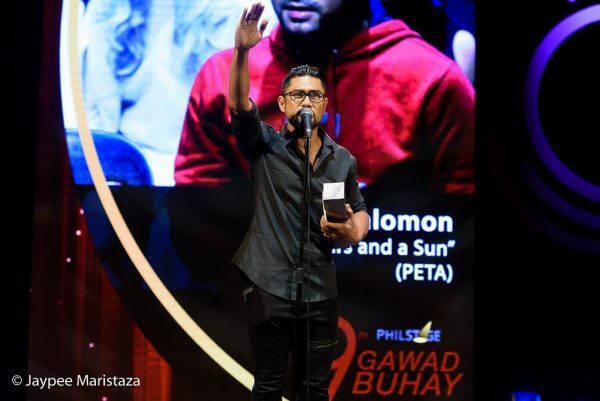 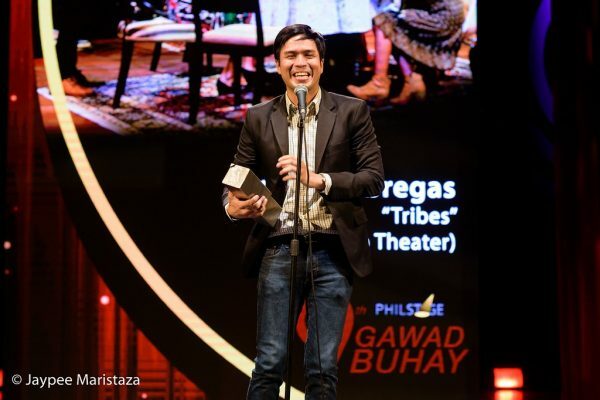 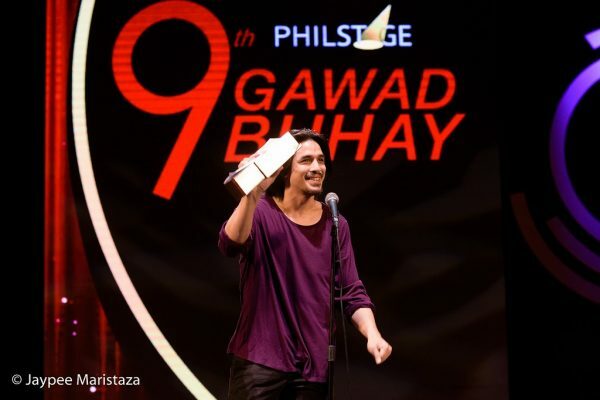 JC Santos, the young Dulaang UP-trained theater actor who became a TV sensation last year when he was cast as the third wheel to the James Reid-Nadine Lustre tandem in the ABS-CBN teleserye “Till I Met You,” won the Outstanding Male Lead Performance in a Play for Red Turnip’s “Constellations” at the 9th Gawad Buhay, held at the CCP Little Theater this evening. 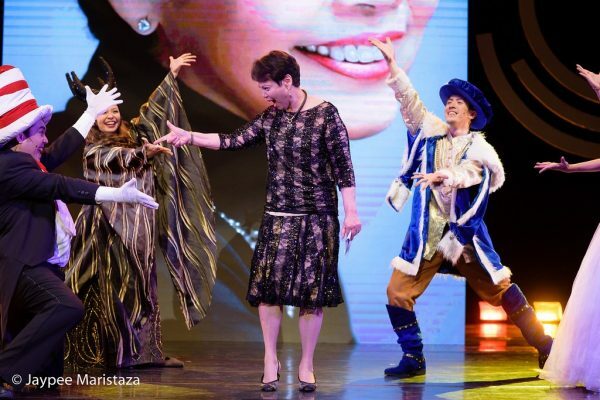 *All photos are c/o Jaypee Maristaza. 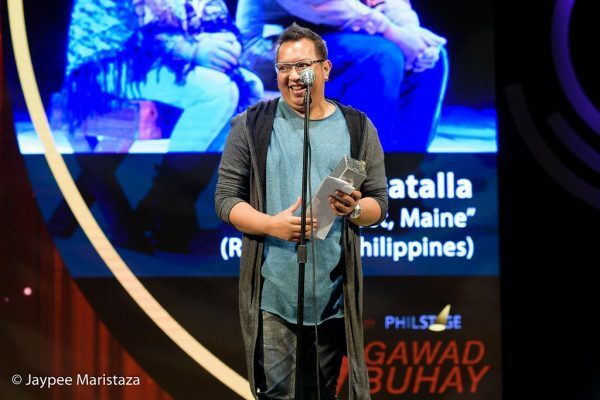 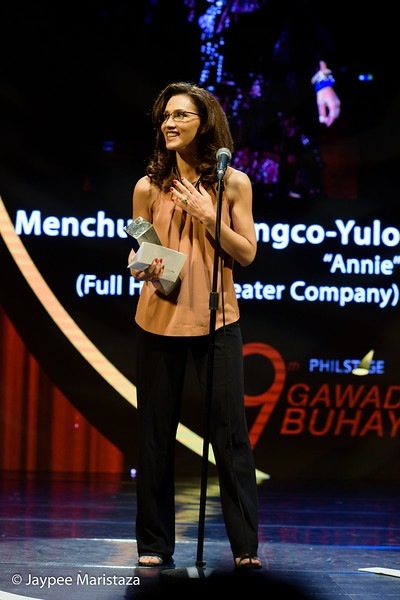 His co-star in “Constellations,” Cris Villonco, won the Outstanding Female Lead Performance in a Play honors, while the play itself, directed by Rem Zamora, was adjudged Outstanding Production of Existing Material for a Play. 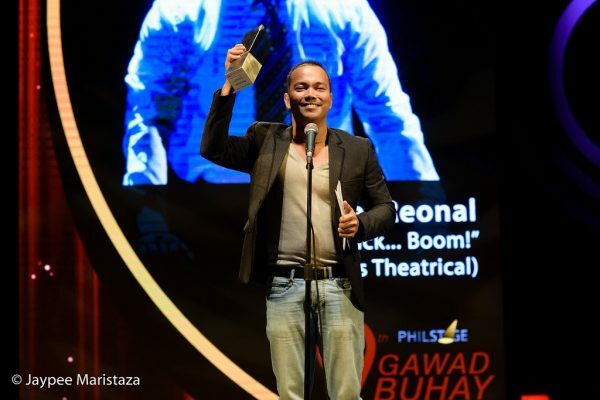 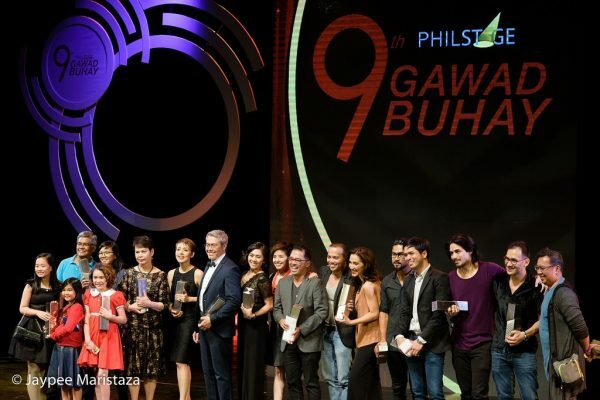 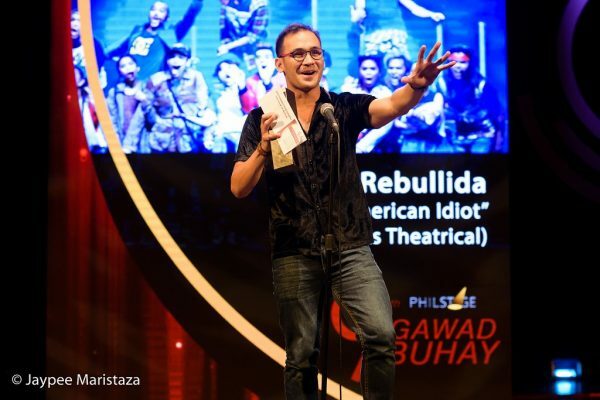 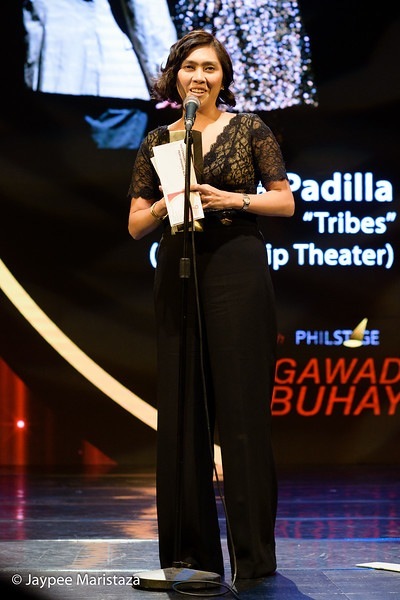 The Gawad Buhay, the Philstage Awards for the Performing Arts, on its ninth year celebrated not only the best performance and technical achievements of its member-companies’ productions in 2016; it also conferred the Natatanging Gawad Buhay for Lifetime Achievement to stalwart actor-directors Soxie Topacio and Joy Virata. 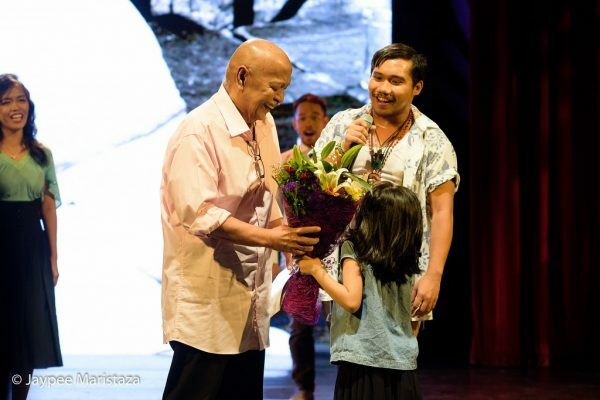 Topacio and Virata are pioneering members and pillars of their respective theater companies, the Philippine Educational Theater Association and Repertory Philippines, both of which are celebrating their 50th anniversary this year. 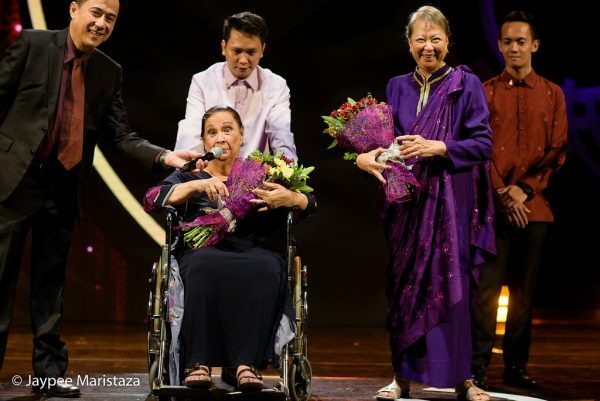 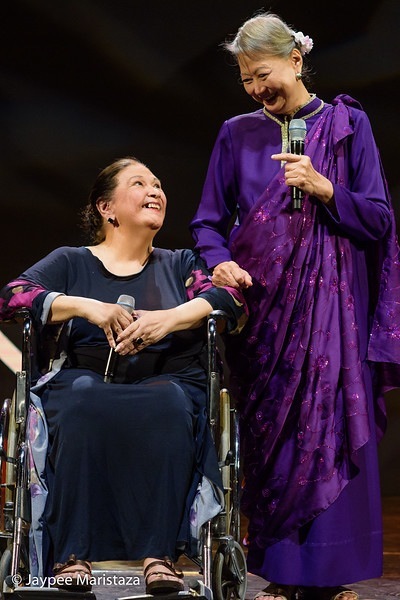 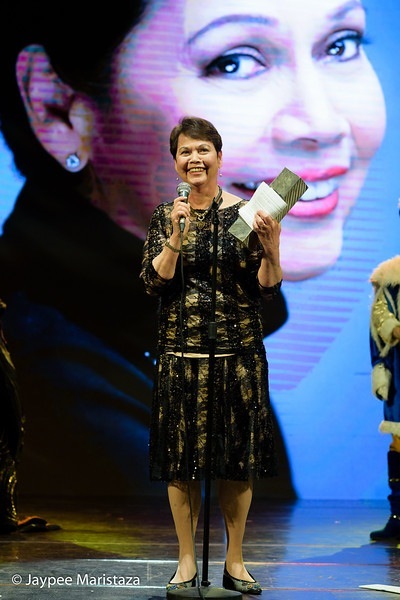 The twin milestone achievement for Philippine theater was a focal point of celebration at the evening’s ceremonies, which also featured a segment jointly honoring Peta founder Cecile Guidote-Alvarez and Rep co-founder Baby Barredo. 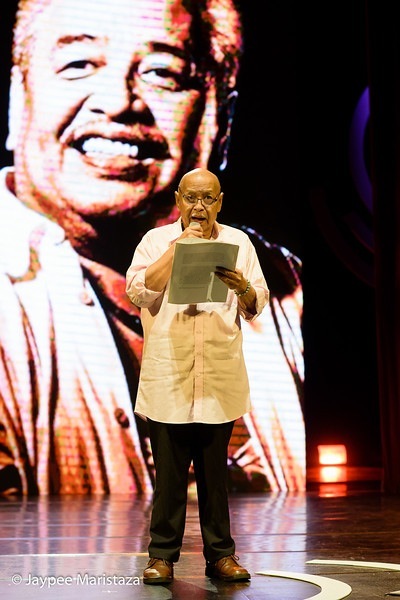 The ceremonies were hosted by Jon Santos. 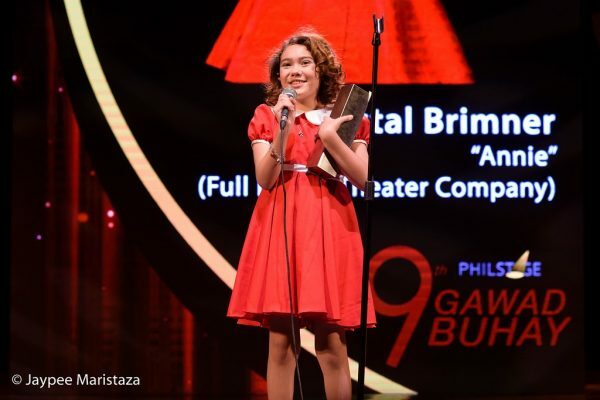 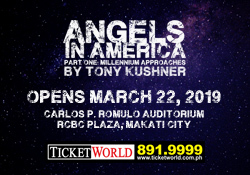 Krystal Brimner, the child actress who appeared as John Lloyd Cruz’ daughter in the Erik Matti thriller “Honor Thy Father,” was adjudged Outstanding Female Lead Performance in a Musical for her turn in “Annie.” The classic Broadway musical, mounted by the Full House Theater Company of Resorts World Manila, won four other awards: Outstanding Female Featured Performance for Menchu Lauchengco-Yulo, Outstanding Stage Direction for a Musical for director Michael Williams, and Outstanding Ensemble Performance for a Musical and Outstanding Production of Existing Material for a Musical. 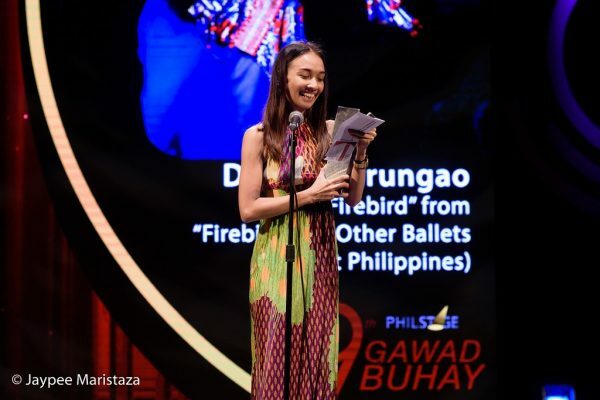 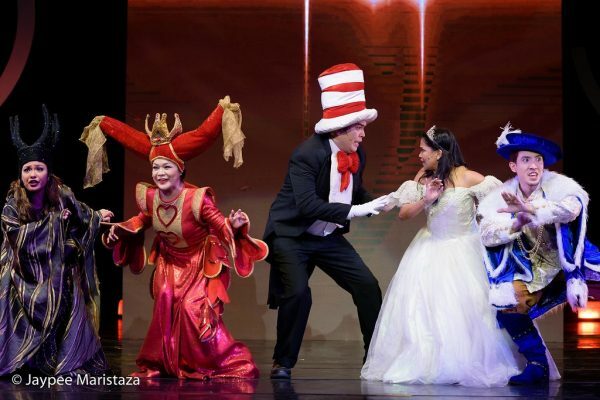 The most honored production of the night was also in dance—Ballet Philippines’ “Firebird and Other Ballets,” which went home with seven trophies. 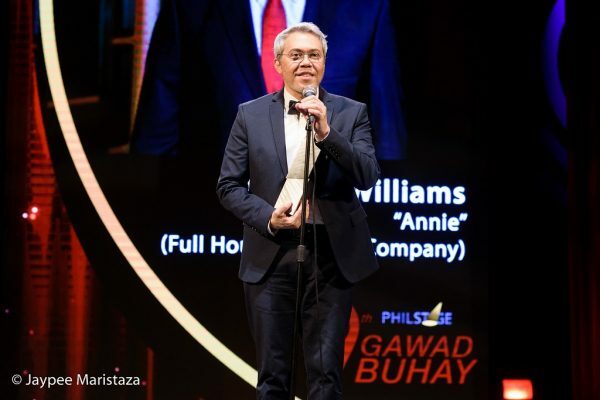 Tying with “Annie’s” five wins was Red Turnip’s “Tribes,” which garnered nods for, among others, Outstanding Stage Direction for a Play for Topper Fabregas, and for the featured performances of Angela Padilla and Teroy Guzman. 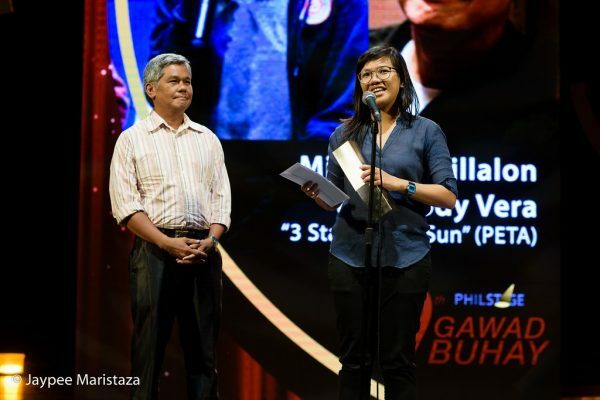 Peta’s “3 Stars and a Sun,” meanwhile, a musical that employed the music of the late rap artist Francis Magalona, earned four wins, including Outstanding Original Musical and for its libretto by Mixkaela Villalon and Rody Vera. 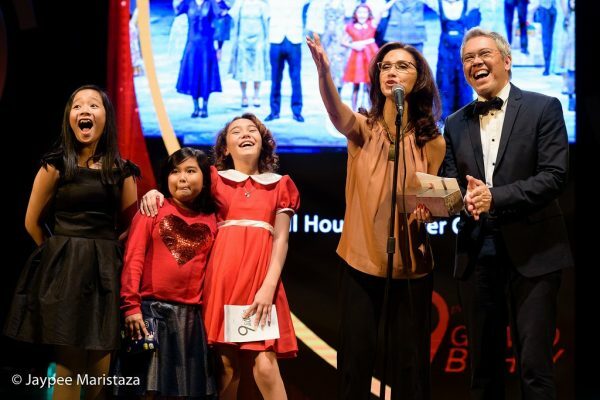 You can find our Facebook Livestream of the entire award show below. 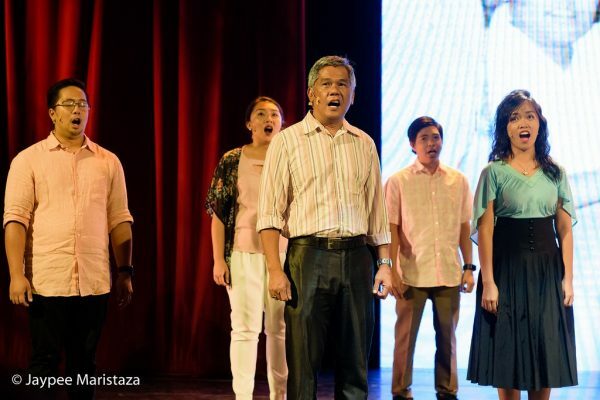 Next Exploring illusions in "Ang Pinakamakisig sa Mga Nalunod sa Buong Daigdig"